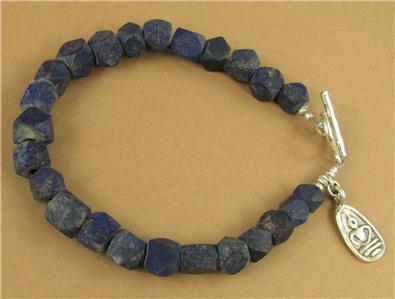 This is a chunky lapis and silver bracelet. 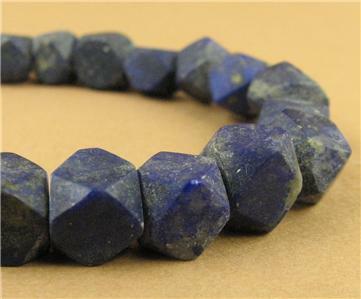 The stones are natural,unpolished lapis lazuli from Afghanistan (where the best lapis comes from). They are cut into slightly irregular cube shapes. 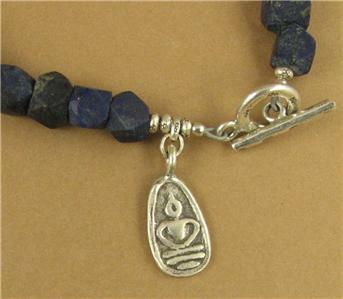 The charm features a Thai style sitting Buddha. 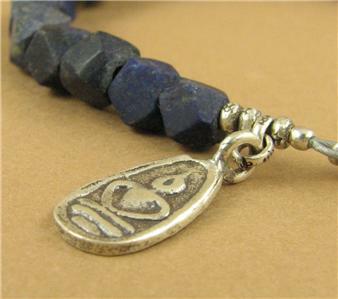 The charm, and the catch are both extremely pure solid fine silver (98%). 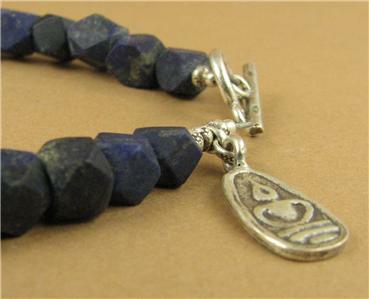 The two tiny finishing beads are sterling silver (92.5%). 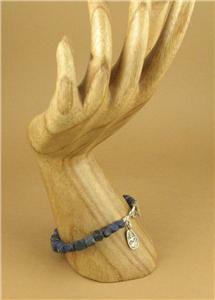 The bracelet is 7.75 " long ( 19.5 cm). 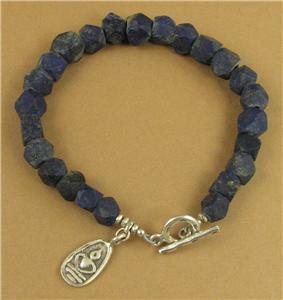 This is to fit an average woman's wrist. I'm happy to alter the length if need, for no extra charge. 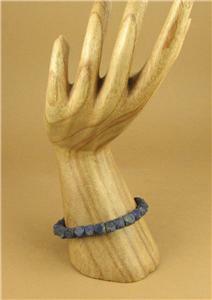 Just let me know the length you would like when ordering.